1876-1878 Sage (Type I) - France, 50 c. 1898, Sc # 107, Mi # 81I, used. 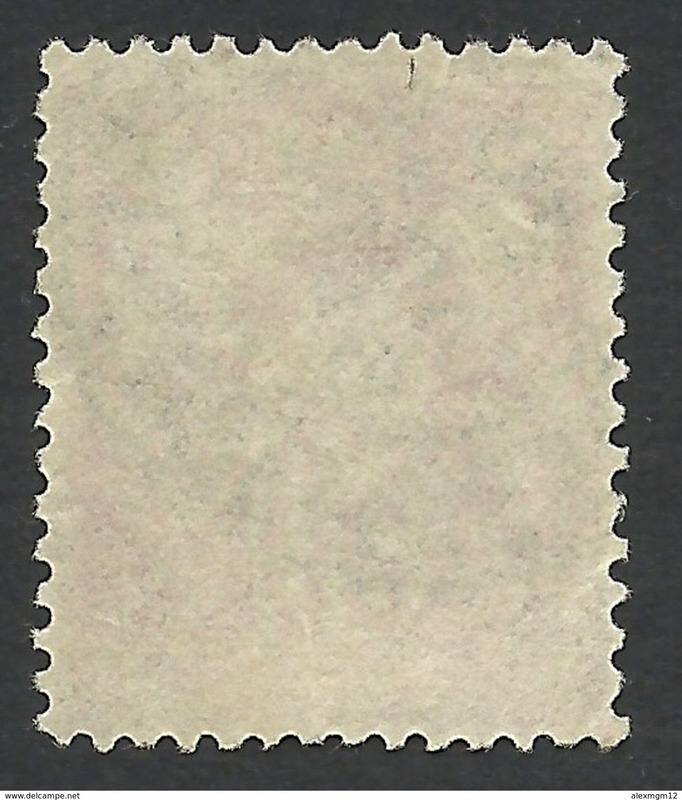 - Condition: used - Year: 1898 - Catalogue: Scott - Number(s): 107, Michel - Number 81I. I ship worldwide by regular mail for 1.90$. Free shipping on orders above 30$. 20% Discount if your order total is 50$ or more. Hello! Thank you for your visit! I will do my best to meet the highest buyers' expectations. I pack items with care and ship them as quickly as possible. If you have any questions, please, do not hesitate to ask. It is possible to pay by IBAN bank transfer in EUROS only. If your order total is 50$ or more you get 20% discount and free shipping. 3604 France 1876 mi.#62 I (o) scott #70 Offers welcome! 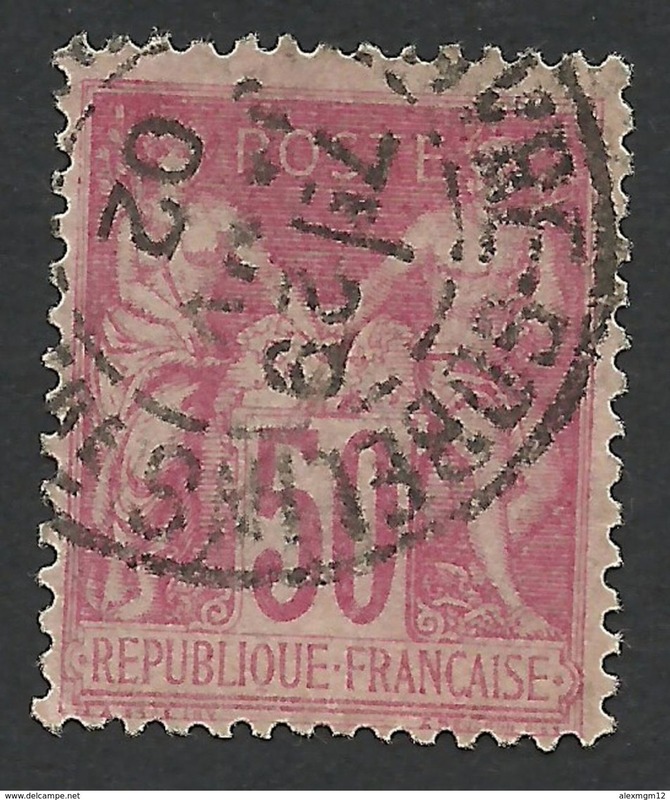 FRANCE Francia Frankreich - 1876 - Yvert 65 obliterato con timbro di colore rosso, 10 cent, verde.